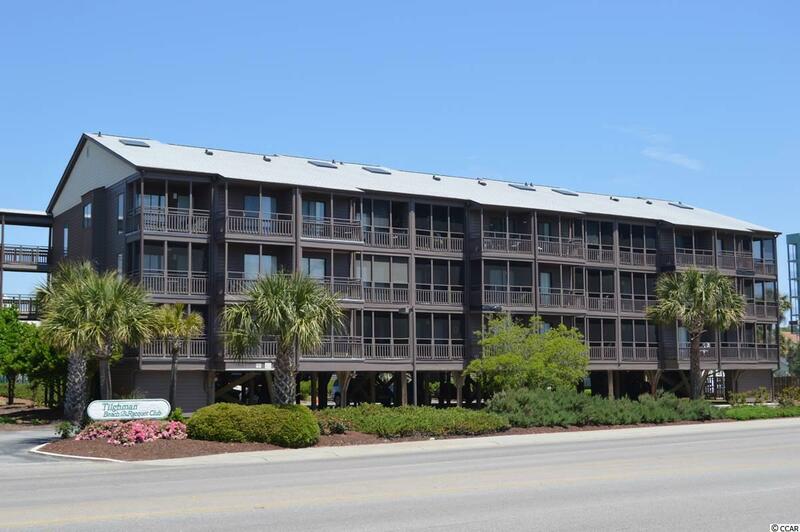 Come see the views from this top floor condo in Tilghman Beach & Racquet Club. 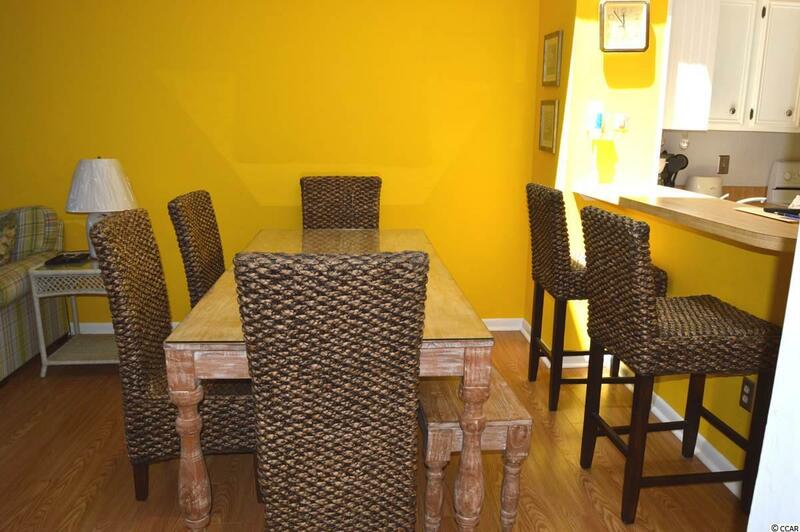 Three bedrooms, two and a half baths with vaulted ceilings and skylight. Flat screen TVs in all bedrooms and living room. See and hear the ocean from your master bedroom balcony or screened porch off the living room. 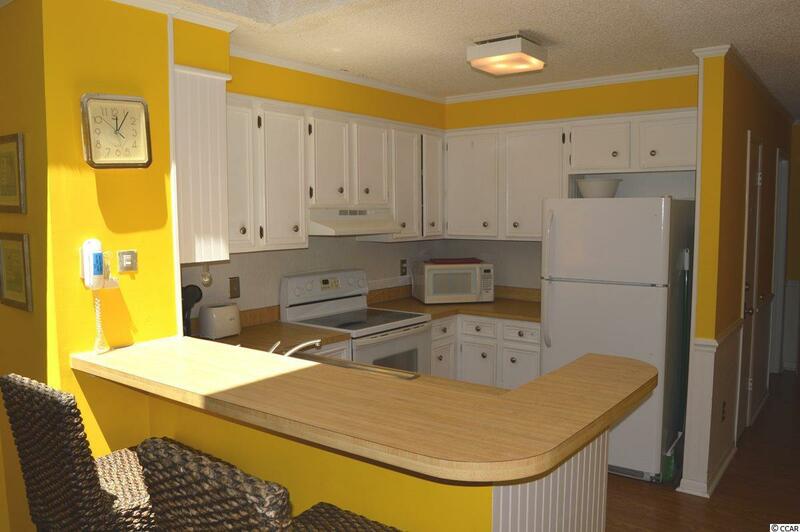 Separate laundry room and front porch area to leave your flip flops and beach gear. Elevator in the building, so carrying luggage is a snap. 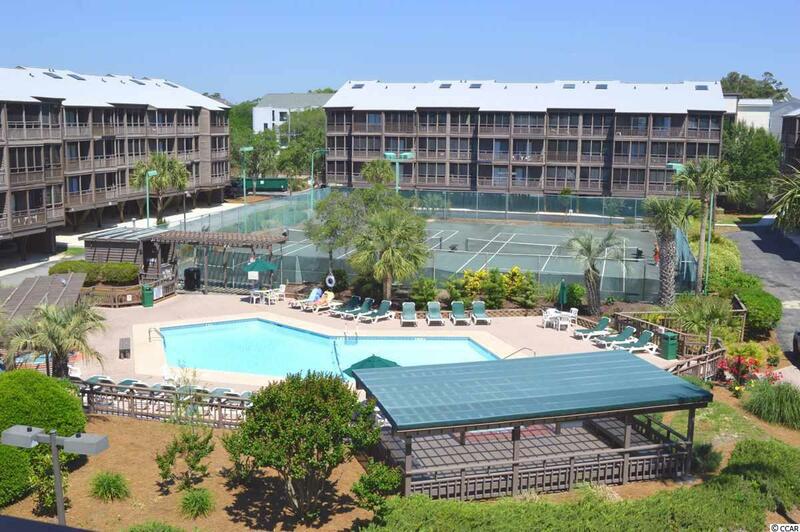 There are two pools with hot tubs, tennis courts and all just steps to the beautiful sandy beach. Also only two blocks to Main St. and the shag clubs.